We often get asked to review email templates and provide recommendations to improve email marketing effectiveness for real estate professionals. I thought I’d devout an entire post to the importance of adding tags to images in your email templates, as this simple step often gets over-looked when emails are created. Not having images tagged can have a pretty significant effect on whether your email is opened, or not. An alt tag is simply the text description of an image when either the image does not display or when a mouse scrolls over a displayed image. 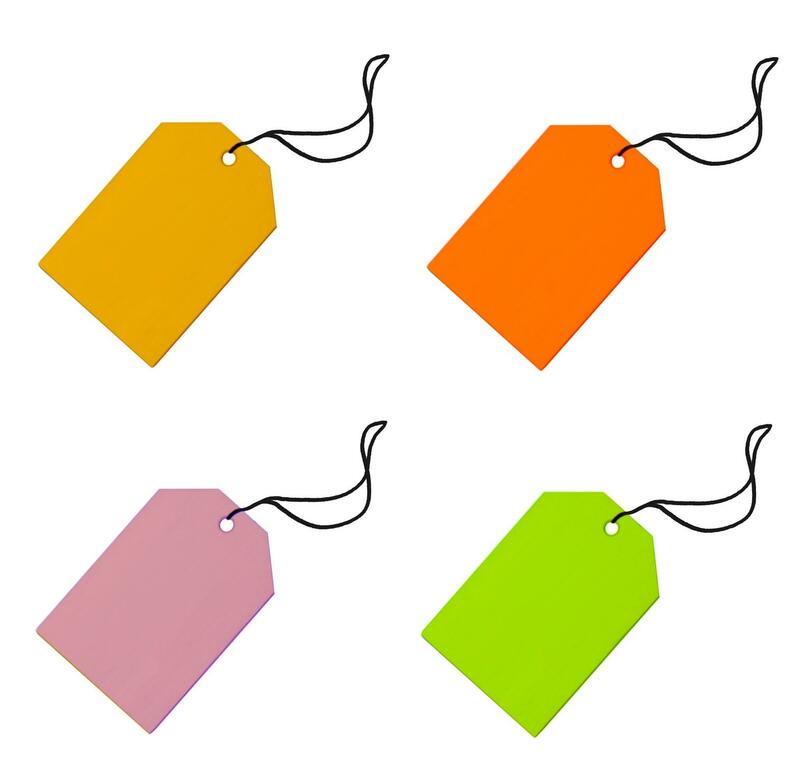 Alt tags can help the email recipient better understand the purpose of the email. You can be clever with your alt tag in that it can also provide a teaser to the recipient and a further incentive to open the email. It only takes a few seconds to perform this important step and by not doing it, you risk lower open rates and your message could be perceived as spam.